Micro Space is a small project a friend and I started. It's a bit hard to explain. We just had a crazy idea and started working on it. You can choose from a wide range of well-known space ships and engage other players in multiplayer battles. 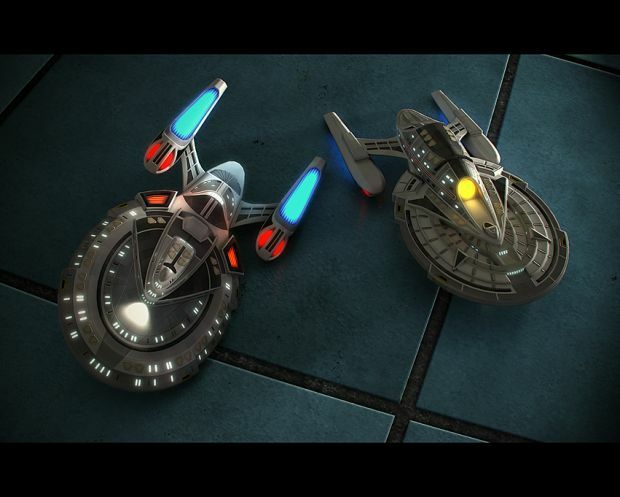 All ships have the same size and a toy-like appearance. "the more i look at the shots the more i\'m becomming a..starfox fan :nod:"
"Laziness is the first step to efficiency." HaHA! I have already seen the great thing!!! group had no subsidiaries on the list,burberry soldes, yet it owes massive amounts of money to the banks. conglomerates not pursuing the 'big deal'. The company plans in the second half of the year began to use electronic label to speed up and simplify inventory management.Angelika Neumann Berliner Wasserbetriebe inventory management supervisor, she hopes to use the RFID technology to simplify her work flow.